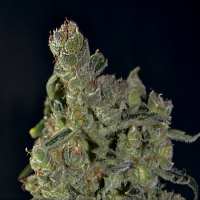 Pepper Jack Haze Feminised by Black Skull Seeds will allow you to enjoy an intense but motivating high that is ideal for lifting your mood. But that’s not all… these exceptional female seeds are also ideal for medicinal purposes. 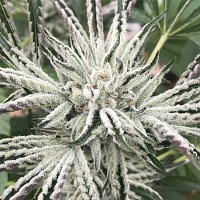 Over the years there has been a significant amount of research that has brought to light the many medicinal benefits of marijuana, resulting in more seed banks than ever before producing medical cannabis seeds. 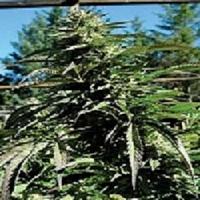 Ideal for increasing appetite, supressing pain and mood elevation, these high quality feminised marijuana seeds are perfect for growing weed indoors and outdoors.